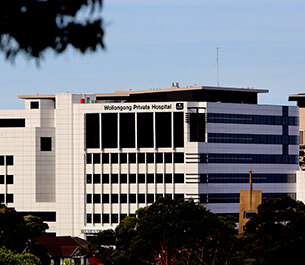 Each week a team of volunteers visit the wards of Wollongong Private Hospital situated across the road from the church. They do so as official members of the hospital’s Pastoral Care Team. They chat with patients, providing a listening ear and any other pastoral support they can. For more information contact the church office.